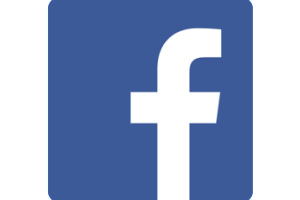 Xcellr8 2020 will be 14th -16th February. Xcellr8 is our annual residential weekend for primary school children aged 8-11, which seeks to help children meet with God, as they join with others from around the region. 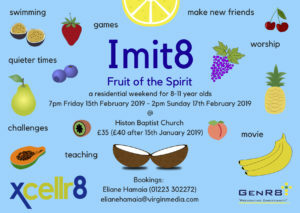 The theme for 2019 was ‘Imit8‘ and focused on the fruit of the Spirit, exploring the life of Jesus and how He is the ultimate example of a life lived following the Father and filled with the Spirit. The 2018 theme was ‘Communic8’ and focused on the Lord’s Prayer. Our 2017 theme was ‘The Master Chef’ and we looked at meals with Jesus! Our 2016 theme was ‘Rocky Road’ and focused on the life of Peter.